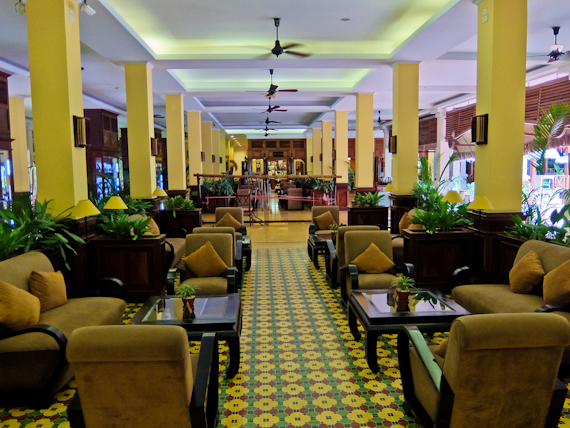 The Victoria Can Tho Resort is the only luxury four star hotel in the centre of the Mekong Delta and lies on the banks of the Hau River. It’s set in beautiful tropical gardens away from the noise of Can Tho town but a footbridge connects the two. 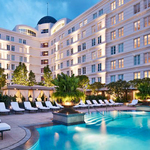 There are 92 rooms, including 8 luxurious suites, all with wood flooring, authentic Vietnamese furniture and balconies offering spectacular views of the river, pool or of the garden. There’s a large outdoor pool, surrounded by exotic plants, and a spa offering a wide range of treatments from massage and reflexology to body scrub and wraps. 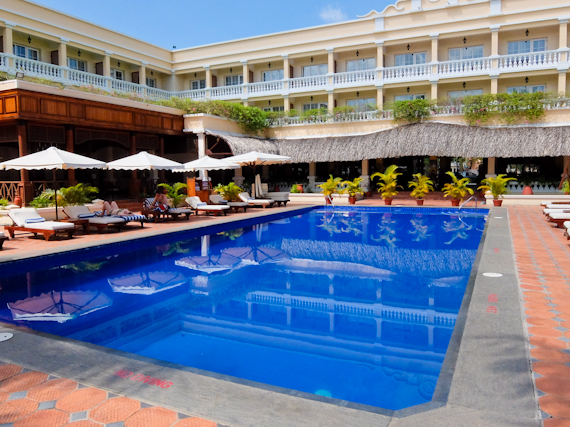 A Fitness centre, sauna and steam bath are also provided. 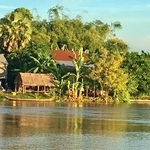 Not to be missed here is a breakfast cruise on the Mekong Princess, enjoying an extensive buffet while cruising past houses on stilts where women do early morning laundry and children play football on the banks. 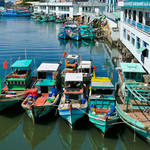 The highlight is the Cai Rang floating market where traders exchange piles of produce from boat to boat. There’s also a visit to a fruit garden and an opportunity to see demonstrations of noodle making. 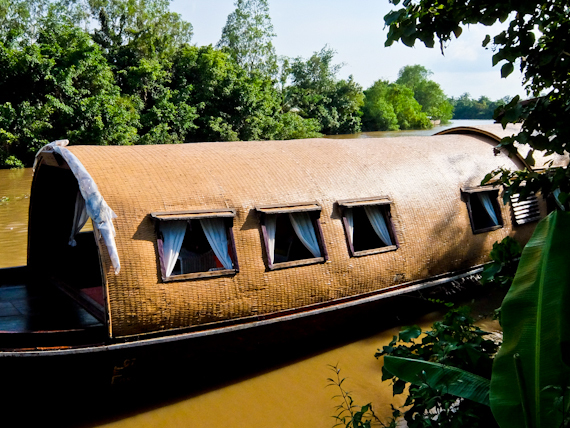 For a more extensive trip try the Song Xanh Sampan, which has private cabins with bathrooms, perfect for an overnight trip on the river. An attractive destination is Le Longanier Restaurant in Cai Be, situated in a recreation of a turn-of-the-century French colonial home, by the river. This serves exquisite Vietnamese food in the refined atmosphere of traditional Indochina. 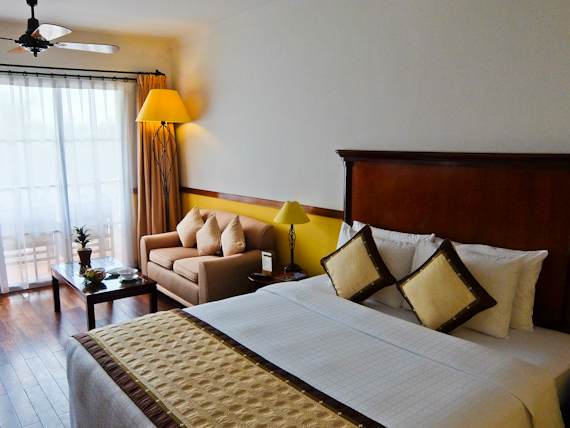 Rooms at the Victoria Can Tho start at £115 per night.